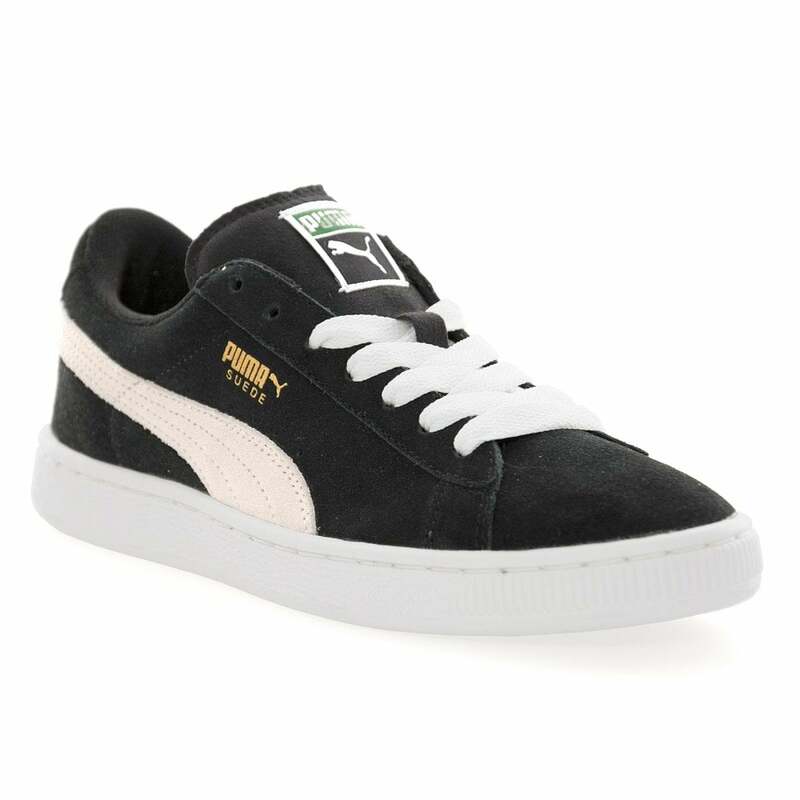 These Puma Suede Classic Trainers are unisex, suede and black. They have a soft padded lining for unbeatable comfort. They have white suede detail on the sides and Puma branding appears on the tongue, sides and heel. The sole is thick with a waffle tread for excellent grip on any surface. Please make sure you try on your footwear before returning it as the box or lable may state a Euro/US size.